To ensure productivity and long-term profitability, your company needs an up-to-date, fully functioning IT network. Crashes, downtime or security breaches could result in loss of business and consumer trust. With our Managed IT services, Business Complete Solutions can help protect and maintain your network. We can monitor and update your systems remotely, leaving your onsite staff free to concentrate on more business-specific duties. Ideally, 20% of an IT staff’s activities should focus on network maintenance and repairs while the other 80% goes towards innovation. Unfortunately, the reverse occurs much more often in reality: Companies’ IT personnel devote more time to fixing errors than to improving networks.  With Managed IT, BCS takes the burden of maintenance and repairs off your staff’s shoulders. This allows them to devote 100% of their efforts to growing your network and, by extension, your business. For more information about Managed IT, contact BCS.